Crafty Nadz: Holidays are for stamping! 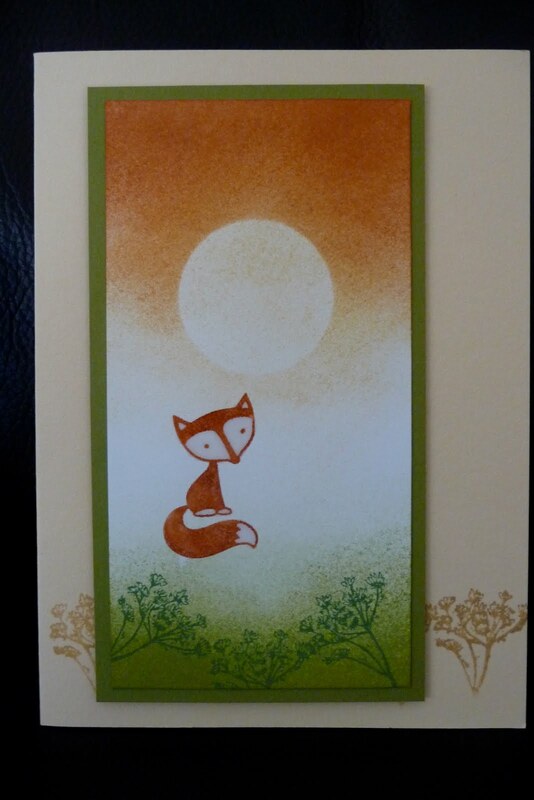 I'm having a few weeks off work so I've had a bit of time to use my new stamp sets and punches. Fox and friends. 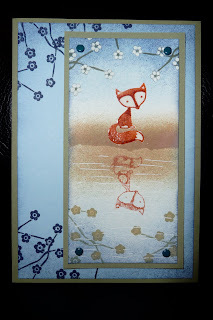 I followed the easy tutorial on Michelle Zindorf's blog, tutorial #316 Foxy Reflection. This little fox is so adorable. Who would think black butterflies would work but they do. 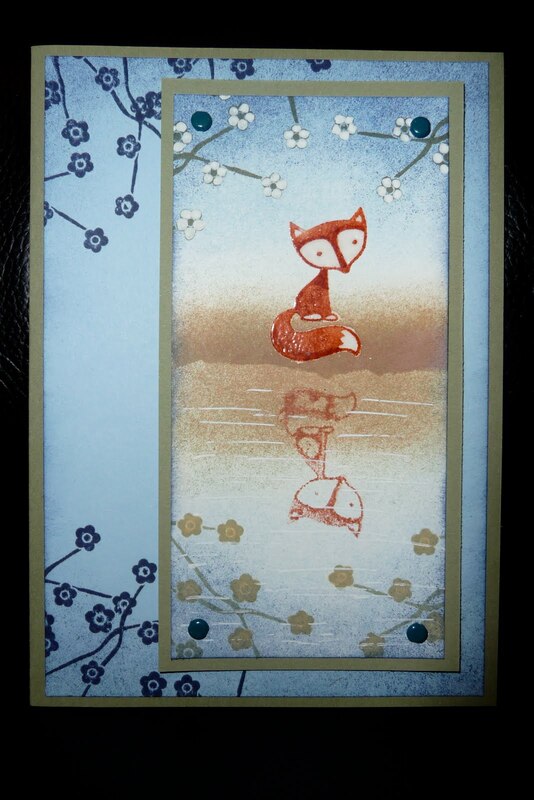 This is the first card I've made with the Extra-Large Two-Step Bird punch.